A little layer to ward off the chill year-round. 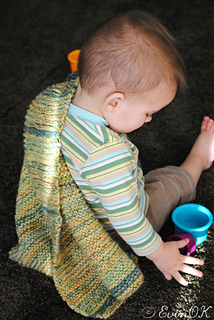 Designs for the littlest ones we love, from preemies to “big” kids. 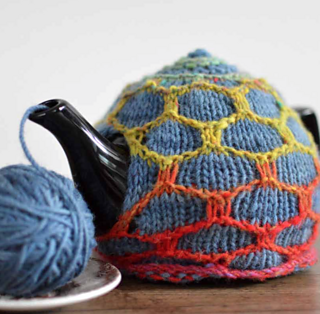 Even teapots deserve a little cosiness. These are patterns for the home and hearth. Books and collections which include my original knitting designs. 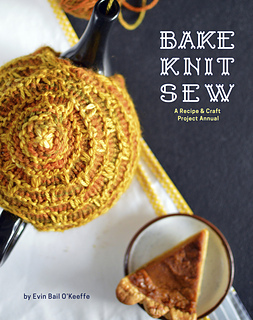 My Bake Knit Sew series is known for incorporating knitting patterns, sewing projects, and vegetarian baking recipes into one volume organized by season. 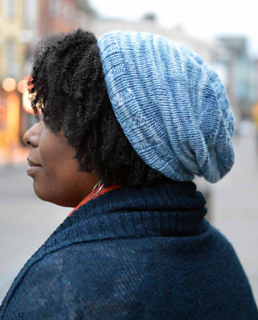 Cosy hats and woolly warmth for head and ears. 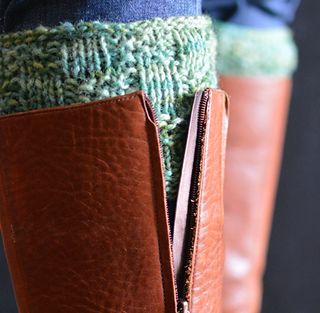 Warm additions to keep drafts out of your boots. Especially useful in my everyday life in Ireland.